Custom Bespoke USB Flash Drives Impress Trade Show Attendees. Are you looking to make a huge impression with your next trade show swag? 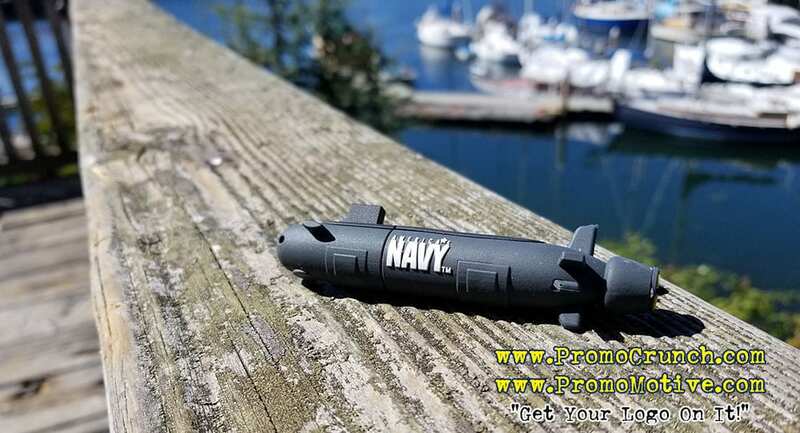 Custom bespoke USB flash drives are an amazing way to impress trade show attendees. 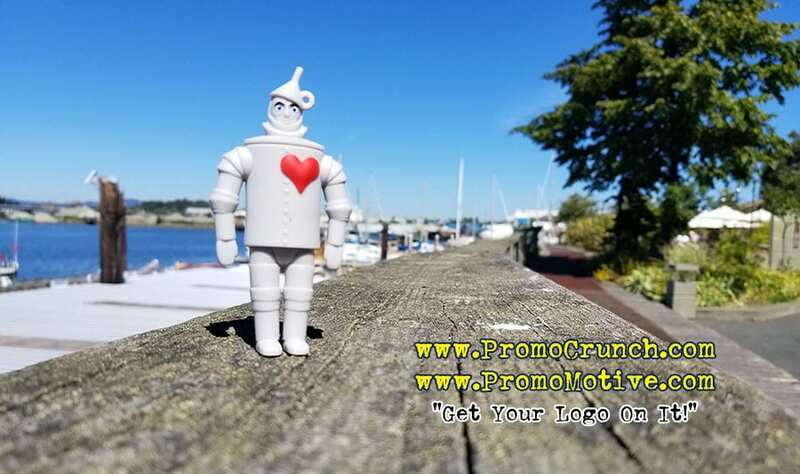 Promo Crunch, long the leader in custom shaped USB flash drives are the experts at turning your idea or product into a custom shaped promotional product or swag! Custom Bespoke USB Flash Drives for Trade Show and B2B. Custom molded flash drives are a great way to power up your next tradeshow or marketing event. Tradeshows are a great way to build your business profile in the eyes of your potential and current customers. One of the key components in having a successful tradeshow is the swag giveaway. 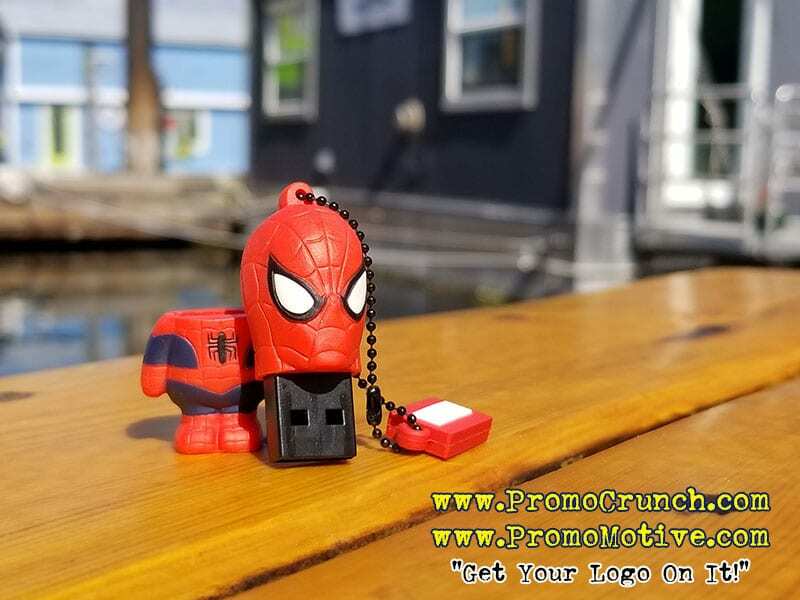 https://promocrunch.com/wp-content/uploads/2017/09/Incredible-Spiderman-Custom-Shaped-Bespoke-USB-Flash-Drive-Tradeshow.jpg 600 800 admin https://promocrunch.com/wp-content/uploads/2019/01/Logoheader1800x130.jpg admin2017-09-23 06:17:572019-04-18 16:50:11Custom Bespoke USB Flash Drives Impress Trade Show Attendees. It’s a claim we’re willing to make! 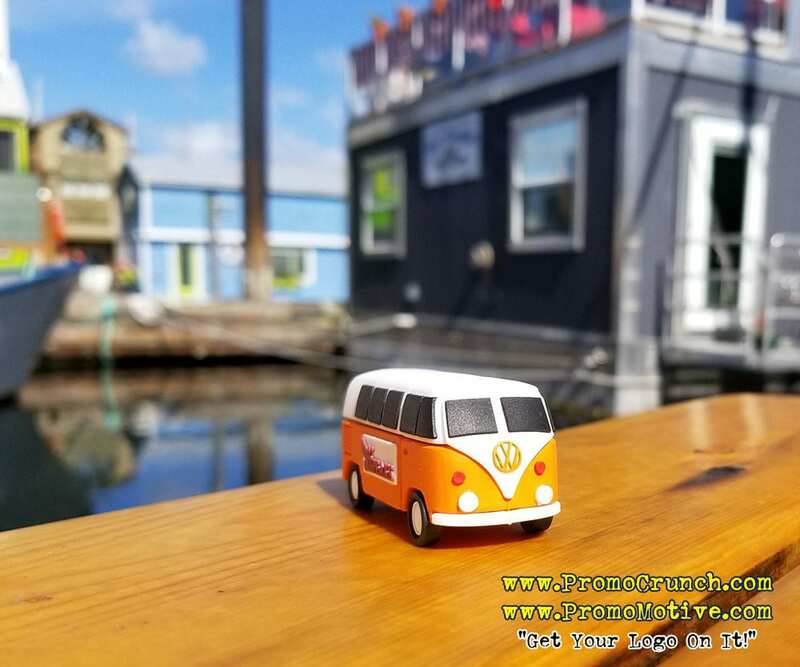 After creating literally thousands of cool, interesting, unique and one-of-a-kind custom shaped flash drives we are willing to bet that we are home to the Worlds Best Custom USB Flash Drives. Check out just a few of our best! 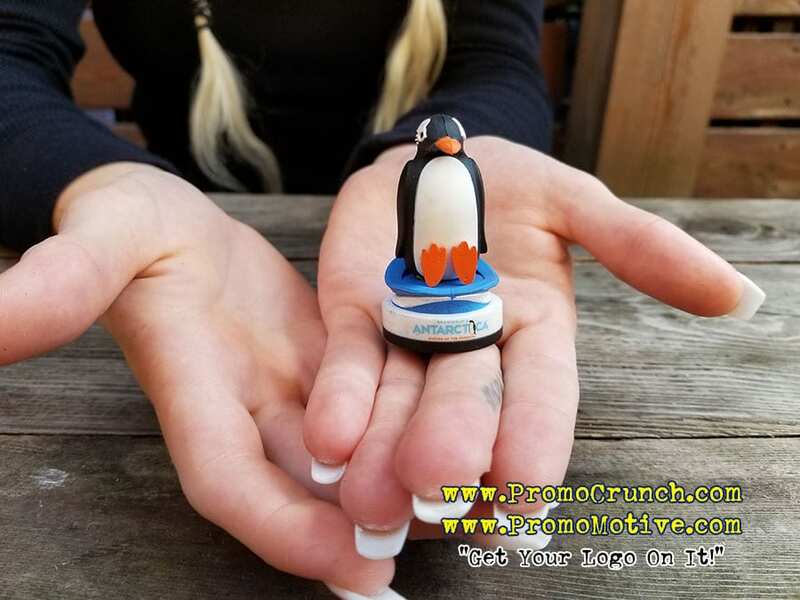 3D custom shaped promotional products are the hot new trend for the ad specialty and business marketing field. 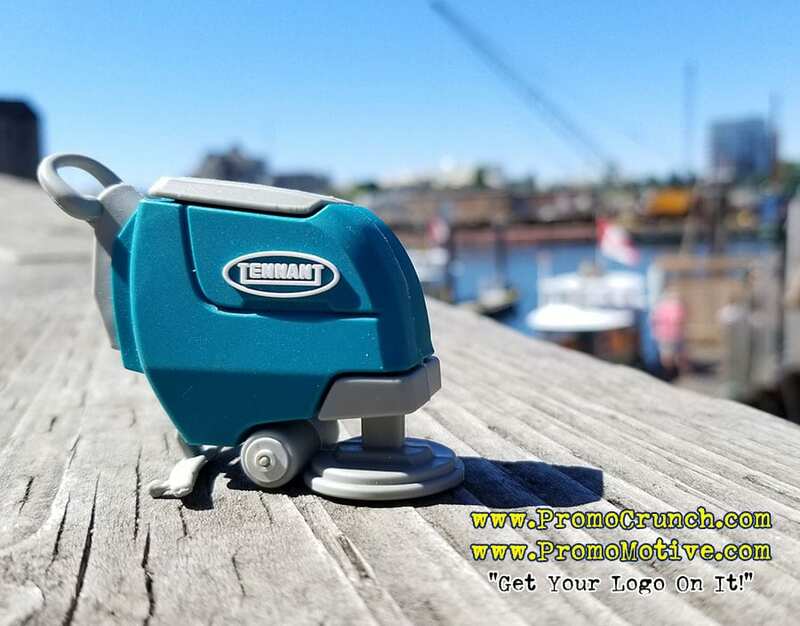 Turn your logo or product into a custom shaped usb, flash drive, power bank or other custom shaped promotional product. Animal shaped flash drives are perfect for zoo’s, insurance companies and other brands identified with an animal. 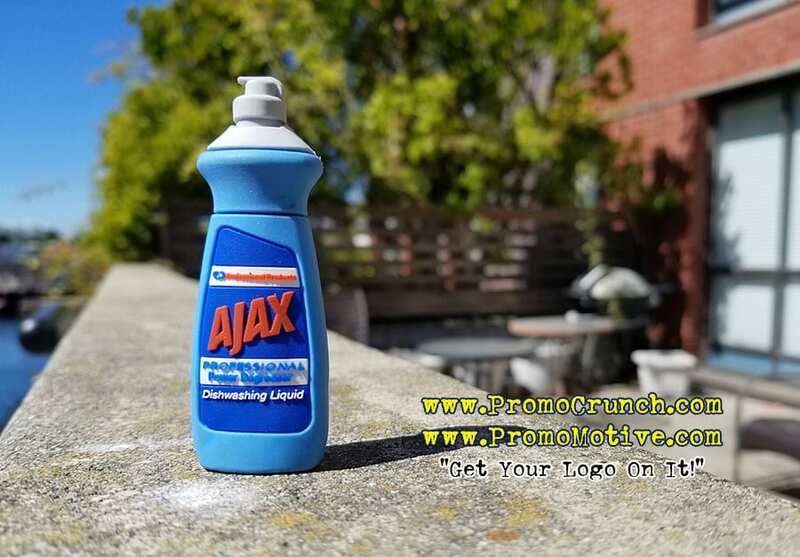 Promo Crunch is the USA based expert at creating custom designed, shaped and molded promotional products. 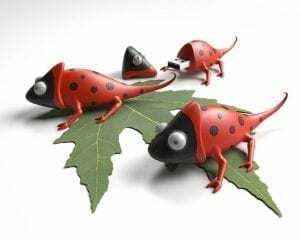 We can turn your logo, product or idea into a custom shaped flash drive, power bank, data cable or other cool idea.